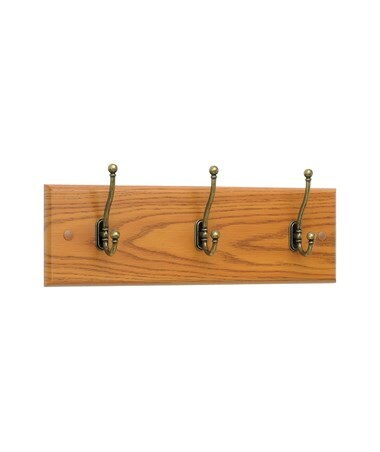 The Safco Wood Wall Rack is classic wall rack that adds warmth to any reception area and can be mounted alone or in a series as additional storage. 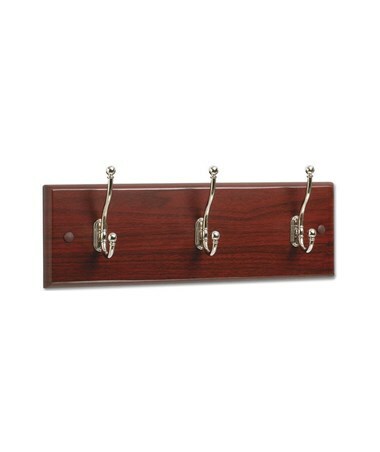 It features ½-inch diameter and five-inch long ball tipped hooks that protect garments while holding it still. 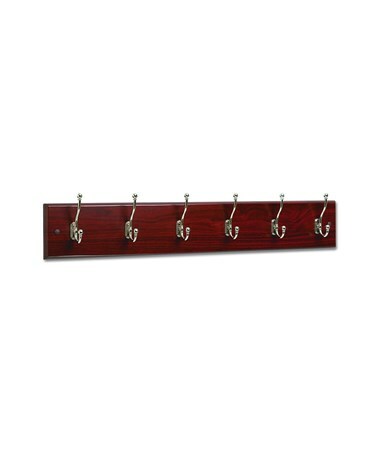 The base is made of furniture grade 3/4-inch medium density fiberboard (MDF) with paper laminate or lacquer finish, while the hooks are made of metal with a chrome finish. 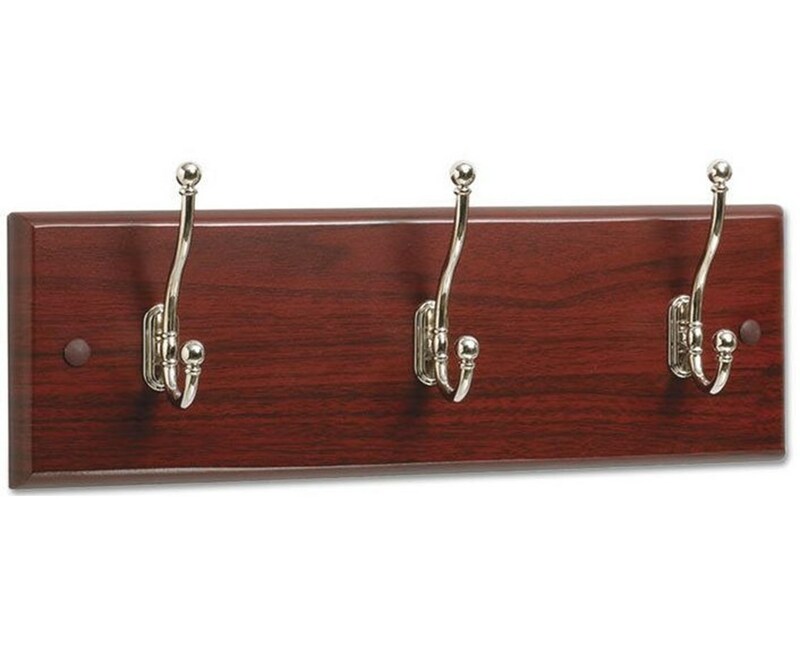 This wall-mounting rack is easy to assemble and mount. Each package comes with six racks with mounting hardware included. 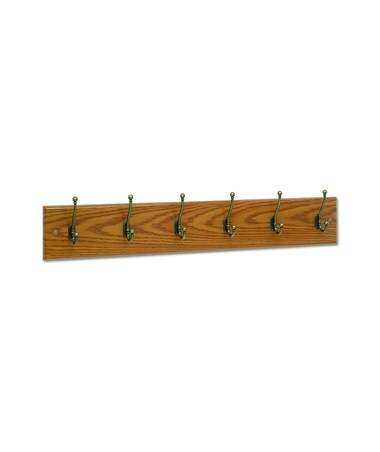 The Safco Wood Wall Rack is available in a different number of hooks and colors. Please select your preference from the drop-down menus above.